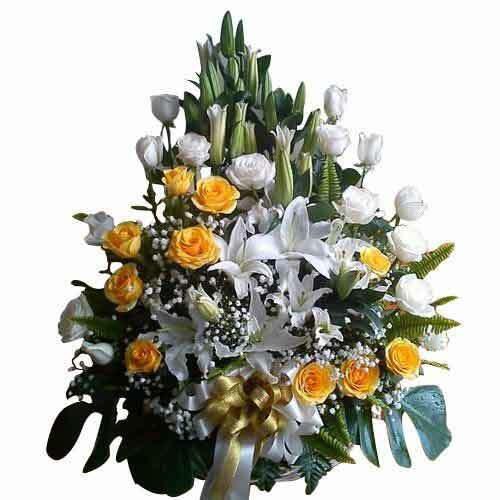 Product description: Sparkle happiness into the lives of the people you care about by sending them this Enchanting Love Bouquet and make them feel more loved and lucky. 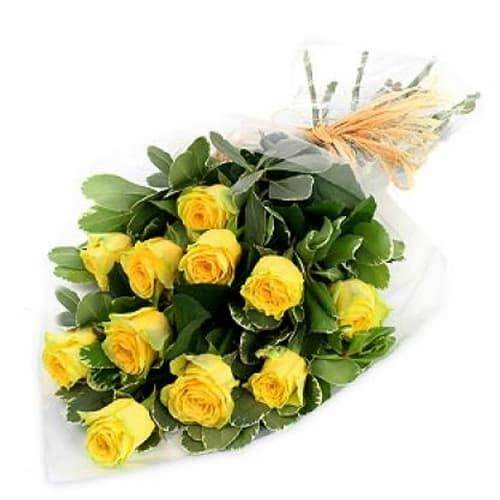 Surprise your love by gifting this lovely Bouquet of 12 Yellow Roses. 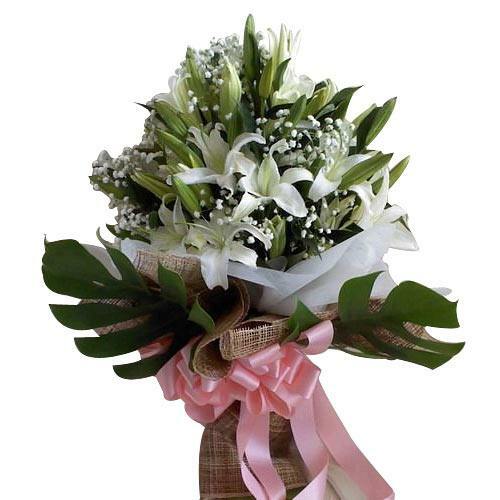 Spread smiles all over the lives of the people you love by sending them this Brilliant Selection of Ten White Lilies that showers its beauty upon those people to make them happy. 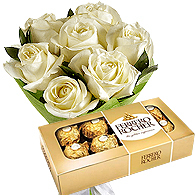 7 white roses flower bouquet + Ferrero rocher 8 pieces. 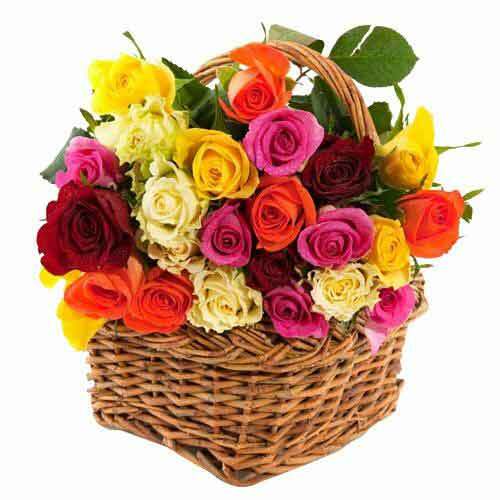 Even if you are far away from your loved ones, send them this Silky Return of Spring Colorful Flowers as a token of remembrance and how much you love them. 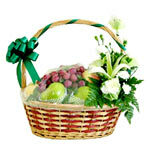 Wrapped up with your love, this Timeless Treat with Gourmet Gift Hamper will melt the heart of the one you send this to. This Christmas Hamper Basket is well laid out with 12 Bottles of Scotch brand Birds Nest.